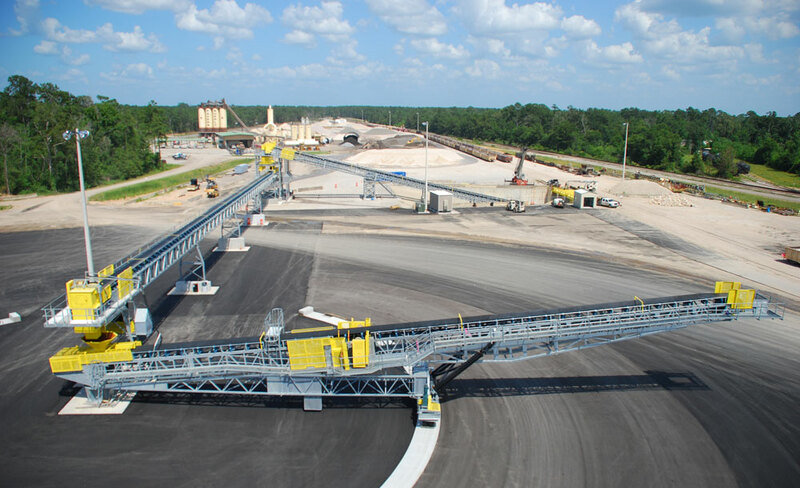 SMITH & COMPANY AND PAVERS SUPPLY CO.
Smith & Company is a heavy highway construction company specializing in road and bridge construction in the East Texas area. 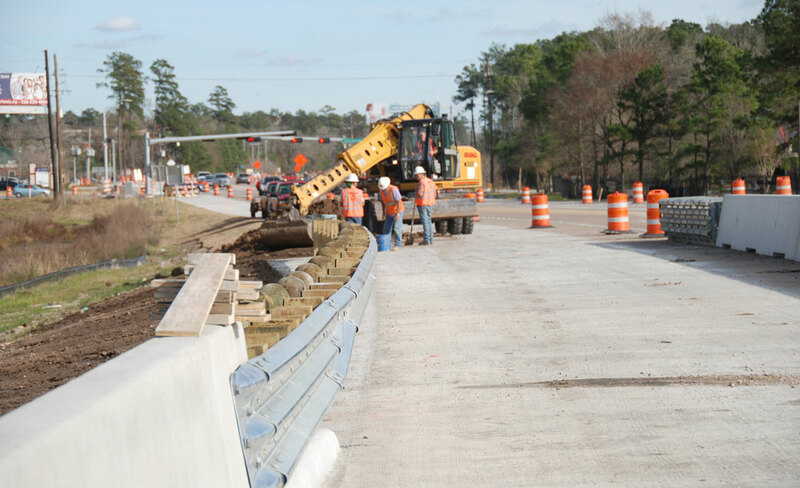 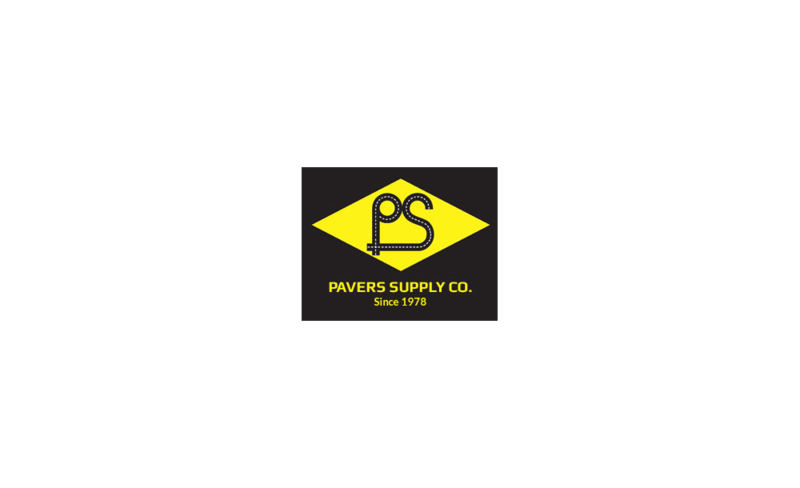 Pavers Supply Company is one of the largest construction aggregate suppliers in the southeast to east Texas area. 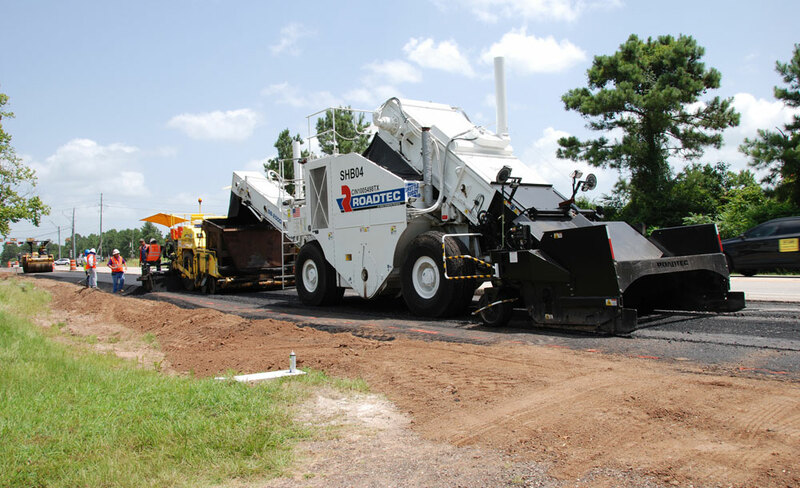 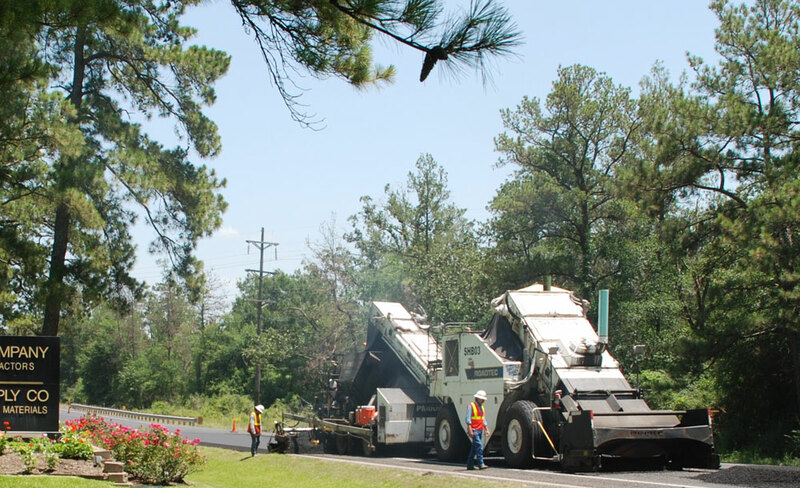 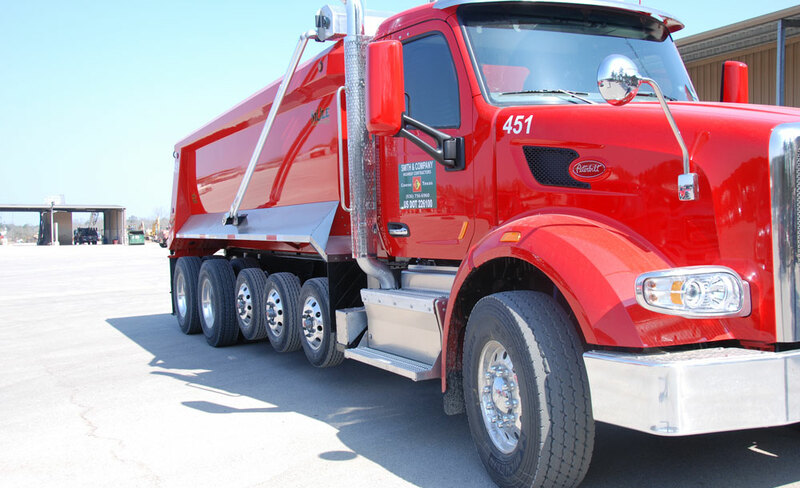 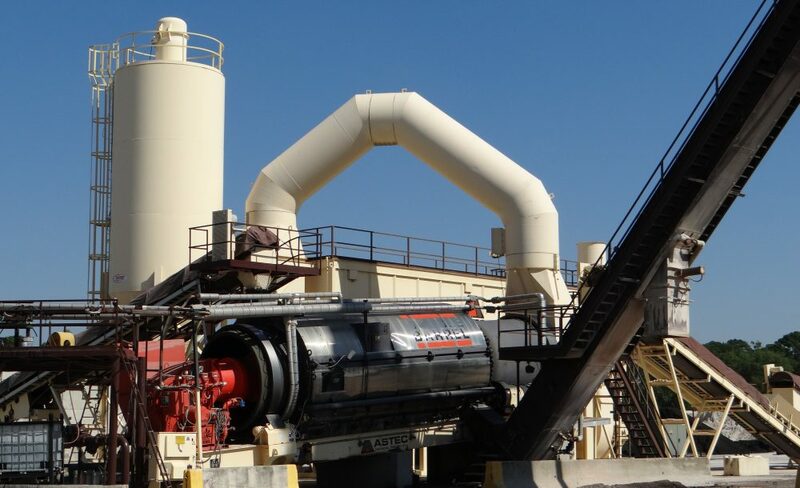 We are a leading producer of hotmix asphalt paving mixtures with four locations in the region - Conroe, Montgomery, Cleveland, and Huntsville.